Today’s marijuana is skunk, making is usage use much riskier now than it was in the 60s, 70, 80s and early 90s. THC gives marijuana its psychotropic qualities. Skunk has about 5x more THC than the traditional pot, and it is the only marijuana grown now. A study published February 17 in the Lancet Psychiatry Journal found that daily users of skunk are 5x more likely to develop a psychotic disorder than non-users, and that weekend users are 3x more likely than non-users of marijuana. The study also found that 1/4 of new cases of psychosis, schizophrenia in south London in recent years were caused by skunk. One of the researchers, Dr. Robin Murray, suggested that popular and outgoing young people are more are risk from cannabis-induced psychosis than others. 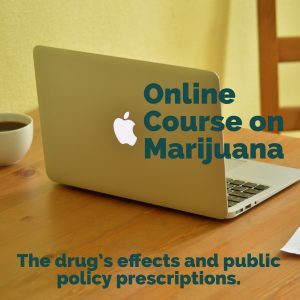 Another article from the Lancet Journal, published in September 2014, traced subjecys from Australia and New Zealand over many years and found teens who used marijuana 7x more likely to commit suicide. 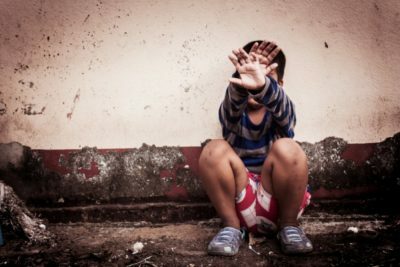 Certainly the teens may have had existing depression or other risk factors, but marijuana can exacerbate such conditions. 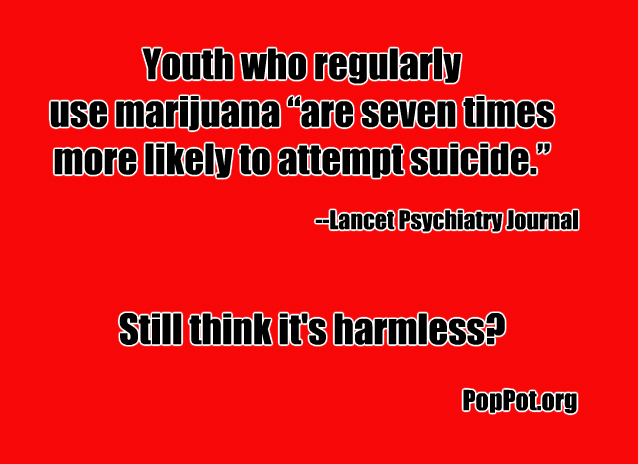 Additionally 1 in 6 who begins using in adolescence will become addicted to marijuana (1 in 11 who begins in adulthood). The latest Diagnostic and Statistical Manual of Mental Disorders (DSM-V) spells out the fact the cannabis users can develop mental health problems directly related to their marijuana use. The new DSM acknowledges the specific subset of problems for those who withdraw from using marijuana, not unlike other addictive substances. Cannabis withdrawal is a new condition added in the DSM-V, one of 5 conditions involving cannabis. For proper assessment and treatment, it’s wise to find a psychiatrist who is Board Certified in Addiction Psychiatry and Addiction Treatment. 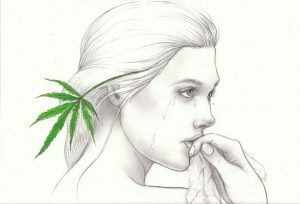 1)”Pathways from Cannabis to Psychosis: a review of the evidence” reviews the scholarly research on the marijuana and psychosis connection. The research from South Africa is by Jonathan K Burns and is found in the Frontiers of Psychiatry from October 14, 2013. 3) “The risk of schizophrenia and cannabis-induced psychosis and timing of onset were unrelated to familial disposition” is a conclusion from “Familial Disposition for Psychiatric Disorder,” by Mikkel Arendt et. al. See the Archives of General Psychiatry as published by the American Medical Association in 2008. This Danish study of 7,075 individuals followed from 1994-2005 showed that not having a familial link to mental illness is not protection against cannabis-induced psychosis. 4) The British Medical Journal article of 23 November 2002 — the best long-term study of marijuana and schizophrenia — proves that the mental illness susceptibility is not only a problem with the high-THC marijuana and “dabs” used today. “Cannabis use is associated with an increased risk of developing schizophrenia consistent with causal relationship. This association is not explained by use of other psychoactive drugs or personality traits.” This study** involved the low-THC cannabis of the 60s, 70s, and 80s. 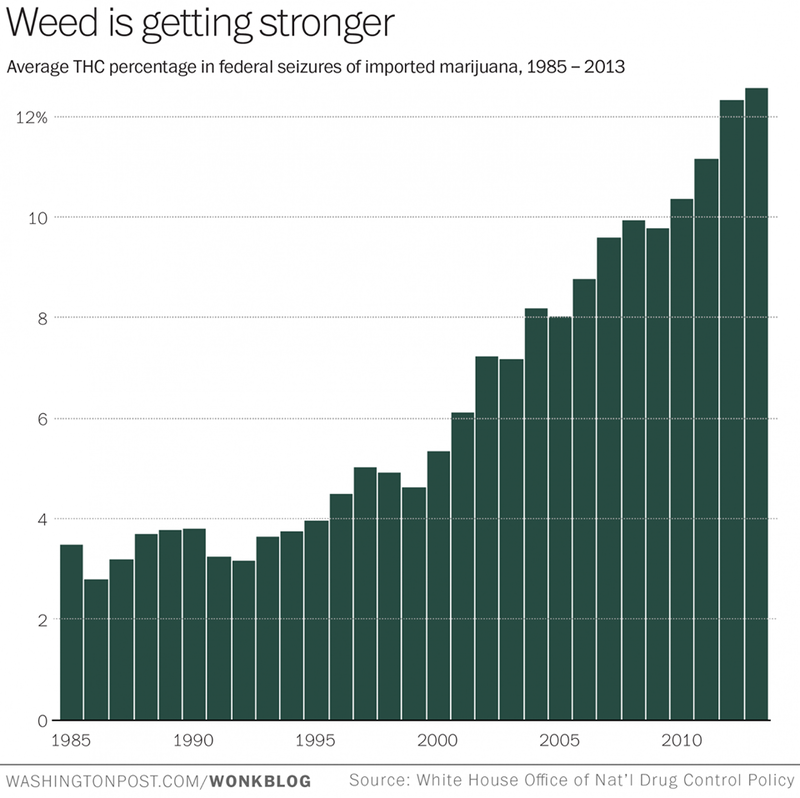 THC was typically 1-4% of marijuana in the earlier decades. Beginning in 1993, growers began to cross breed cannabis indica and cannabis sativa plants to create a grass with a higher percentage of the psychoactive cannabinoid, THC. At first skunk referred to the new strains, but the higher THC marijuana is now the norm. 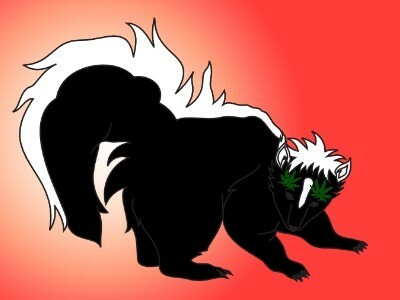 Skunk refers to the cannabis with around 12-15% THC or higher. Research in both the Netherlands and Spain concluded when THC >15%, marijuana now has properties of addictiveness on par with heroin and cocaine. A mental health tragedy occurred when Great Britain decriminalized marijuana, and was forced to re-criminalize it again. * See Robert Whitaker, Anatomy of an Epidemic, 2010. On p. 180, he references studies to show that 33% to 66% of new bipolar cases resulted from marijuana and other drug usage. For changes on the young brain, see the study out of Harvard and Northwestern Universities, published in the Journal of Neuroscience, April 15, 2014. **The study involved more than 50,000 Swedish men ages 18-20 and followed them 26 years. It factored in variables such as socio-economic status, low IQ, other drug usage, cigarette smoking and existing personality traits. Give it a rest , misinformation and whats good for one is good for all is BS.. Who the hell are you people.. Stop it , no more laws. I just say no to more laws and regulation.. If people make a choice, its there choice and that’s how it should be.. whether it be to have an abortion or have assisted suicide,, or use medical weed it is an adults choice.. Go after the damn food industry if you are so damn worried about things going into peoples bodys that harm you.. If you have the need to be goodie good doers go do something that is worthy of people and stop wasting peoples time with your B S………. Well, some of the most respectable people in life have inhaled, several times… Is their IQ low? and there will be far less future for these kids.